Apple patrons were understandably in high spirits, following the much-awaited keynote of the tech company. 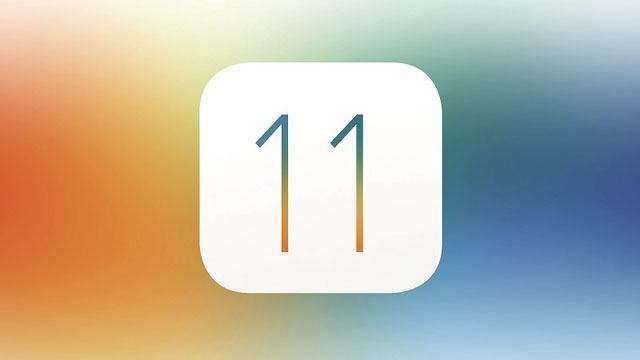 One of those developments was the iOS 11, whose boosted specs guarantee better performance from the software. Save for a supposed iPhone 8 leak, information about the new products and services were all relayed accordingly. Here are the biggest announcements during the WWDC 2017. The Apple Watch will be running WatchOS 4, with updates focusing on fitness (monthly challenges), music (automatic sync), and assistance (Siri watch face). 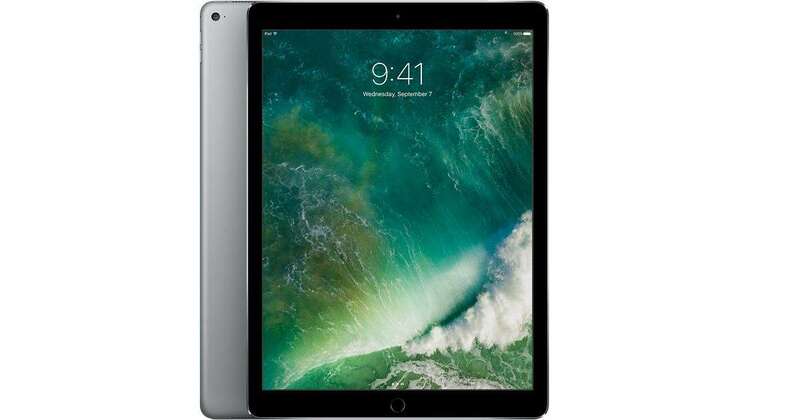 From the classic 9.7 inches, the iPad Pro will be given the super-sized treatment: 10.5" and 12.9" models. The A10X Fusion processor (multitasking) and ProMotion feature (Apple Pencil) will also be equipped for smoother operation. The latest Mac operating system High Sierra will put an end to autoplaying video ads and site trackers. Improvements in the browser (Safari), graphics, and file management will allow safer and faster processing while taking up less space. 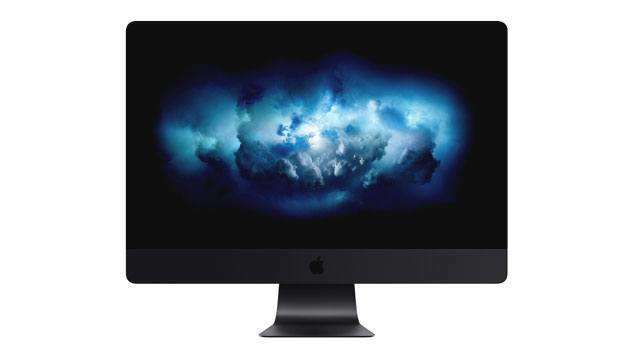 The upcoming iMac Pro isn't touted as "the most powerful Mac ever" for nothing: 18-core Xeon processor, Turbo Boost speeds of up to 4.5GHz, Radeon Pro Vega graphics, Up to 128GB memory, Retina 5k display. Starts at $4,999. 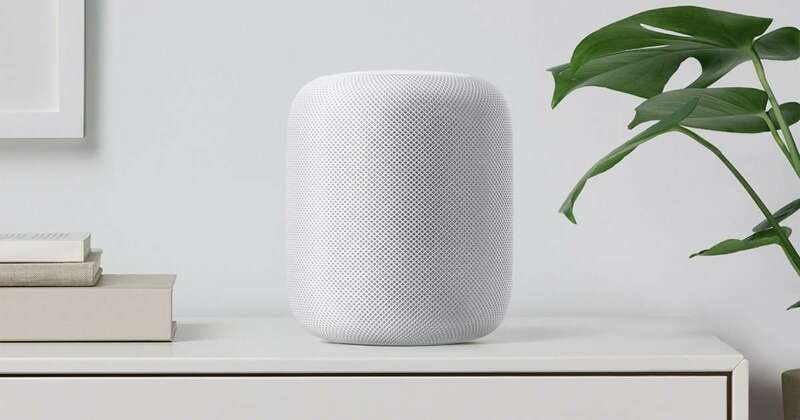 The HomePod will be up against Amazon Echo and Google Home in the speaker war. Apple's entry will have the luxury of spatial adaptability and Siri.